Lovely north facing 3 bedroom brick veneer home set on approximately 1 acre presented in lovely condition. 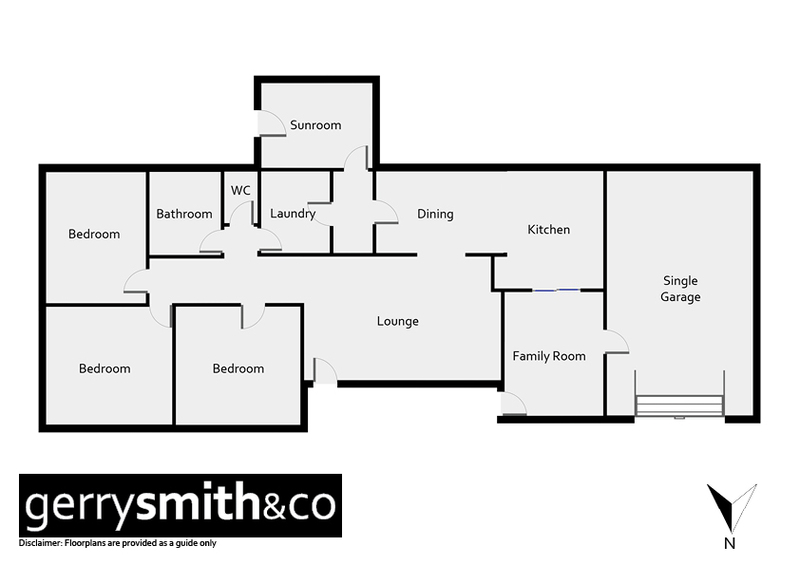 Comprising big lounge, kitchen and small family room plus lock-up car garage. Also includes 60x40 foot industrial shed with concrete floor and power. All set in a large garden with numerous fruit trees.